We took the necessary precaution in terms of cutting our spending because life here in Singapore is hard and expensive. We have to save money to ensure more in our future. We already discontinued our credit cards and eat less outside but what if there are other things that can affect us financially without us knowing? Relationship status: We behave differently when we are alone or with other people. There are those who party and spend like crazy when they are single and spend conservatively when they have families. There are other singles that just stay at home and when they are in a relationship, they tend to spend more money. The key here is to be aware of the changes and make sure that everything is under control. Preferred mode of transportation: If we have long commutes every day, we tend to spend more money. For example, if it takes almost two hours to reach our workplace from our house (and vice versa), cooking is inconvenient so we decide to eat outside. Even if it is at hawker centres, we still spend some money so instead of saving, we tend to spend more. There is also an instance that waiting for the bus is too tiring that we consider a cab. 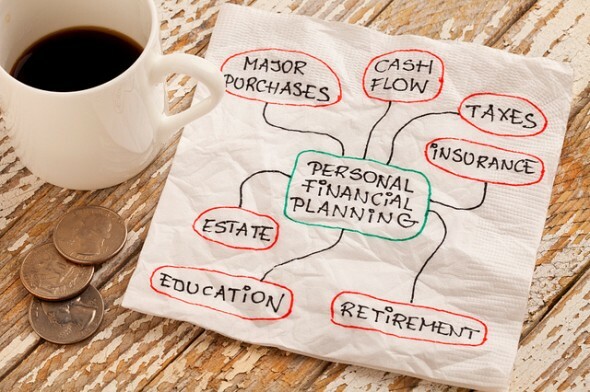 Financial literacy: Not all Singaporeans have high literacy when it comes to their finances. 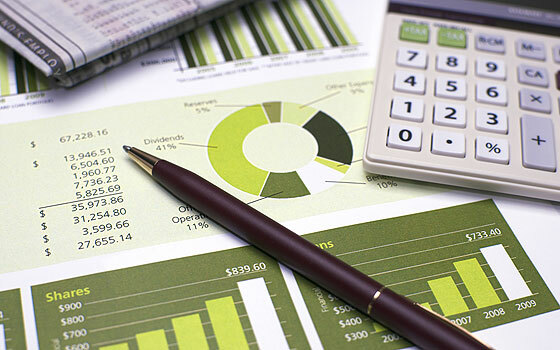 If we have low financial literacy, we might be appeased into a wrong sense of security. We have to understand at least three components to ensure our future – money management, investment and financial planning. We cannot get cheap groceries these days however we can optimize our credit cards to save more. Here in Singapore, there are many credit cards but there are only a few who optimizes cards. What are these cards? 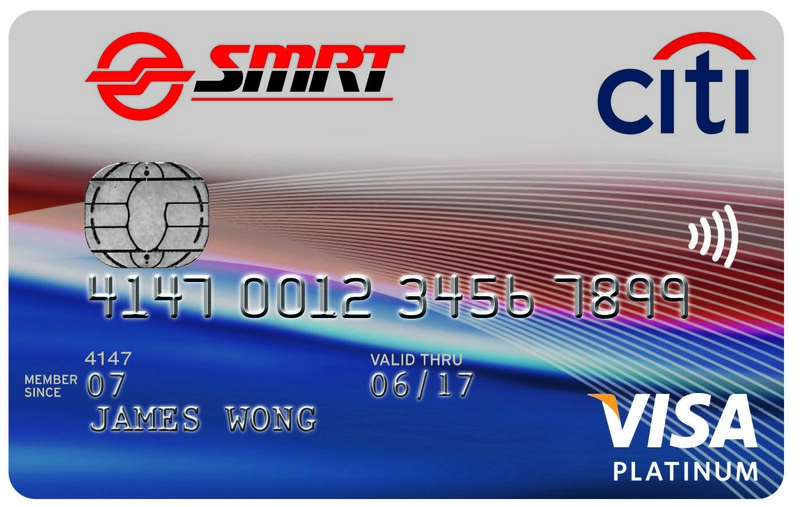 Citibank SMRT Platinum Visa Card: Yes, this card is for public transport (as the name implies) but we can use this when getting groceries. 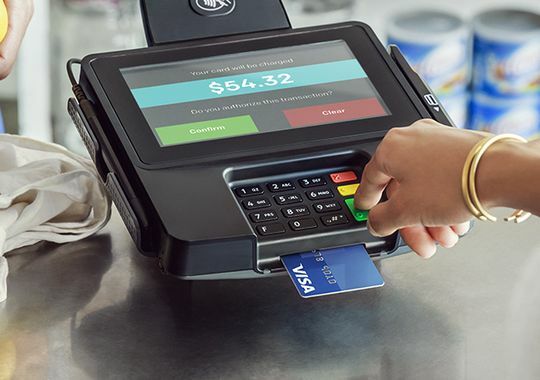 In the past, the card offered 5% cashback. 5% is a big thing for those who are saving but now, they offer a total of 12.3% -this means more savings. Other advantages of the card includes up to 15% discount on coffee, 5% discount at Esso petrol stations and points for SMRT rides. HSBC Visa Platinum Card: Many Singaporeans loved HSBC’s “The Choice” but it was discontinued. However, there’s its closest relative – Visa Platinum Card. The card will give us 5% rebate on every supermarket here plus we get 15% discount at Caltex stations other dining discounts. UOB Delight Card: Other cards only offer 5% but UOB Delight Card offers up to 10% rebate. 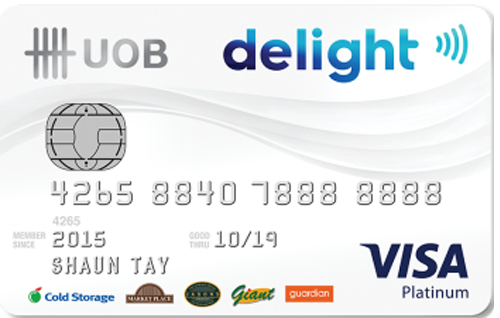 With Delight Card, we can get different discounts at Giant, Cold Storage, Marketplace, Jasons and Guardian. If we want this cashback rebate, we have to spend a minimum of $1,000 a month. 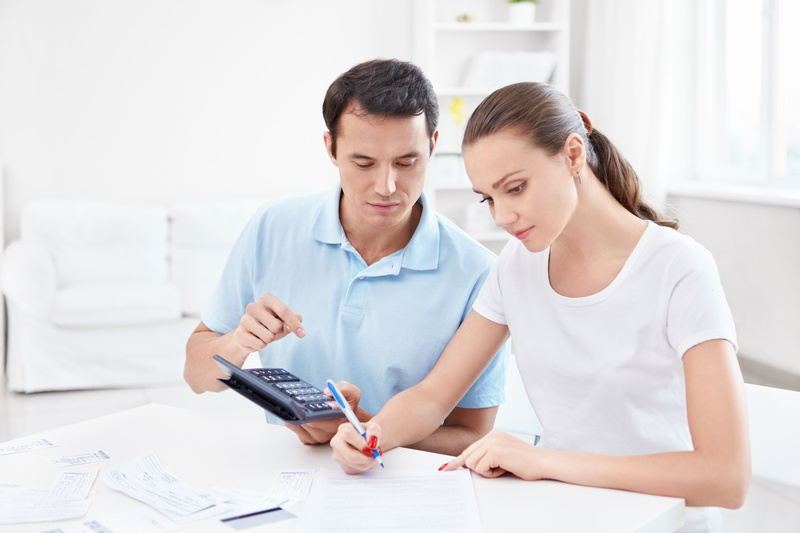 Credits are good but sometimes, it is preferred if we use cash. If we use cards, we have to make sure that we pay our monthly bills to continue enjoying freebies and special discounts. Grocery shopping should be fun and less tiring. With the cards mentioned above, it will make grocery shopping more exciting.